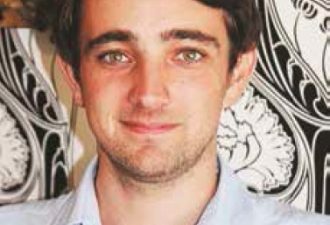 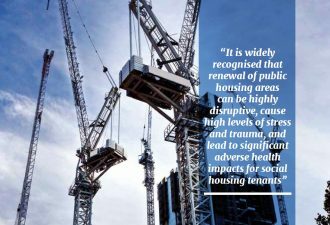 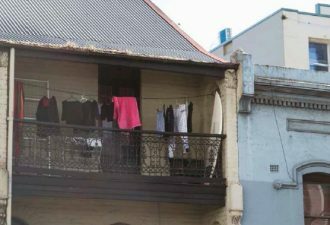 Homelessness has reached epidemic levels. 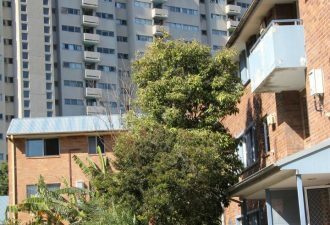 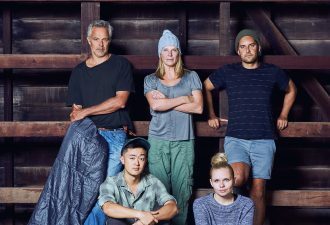 Alex Greenwich writes about homelessness following his experience on the SBS ‘Filthy, Rich and Homeless’ reality series. 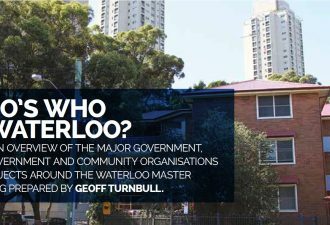 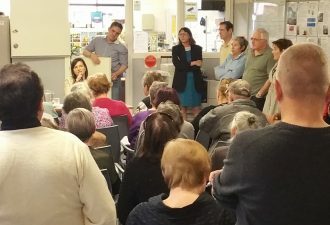 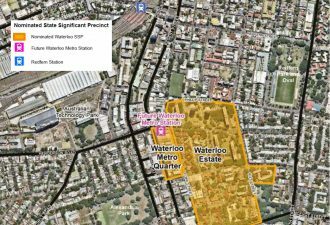 This is an overview of the major government, non-government and community organisations and projects around the Waterloo master planning prepared by Geoff Turnbull.